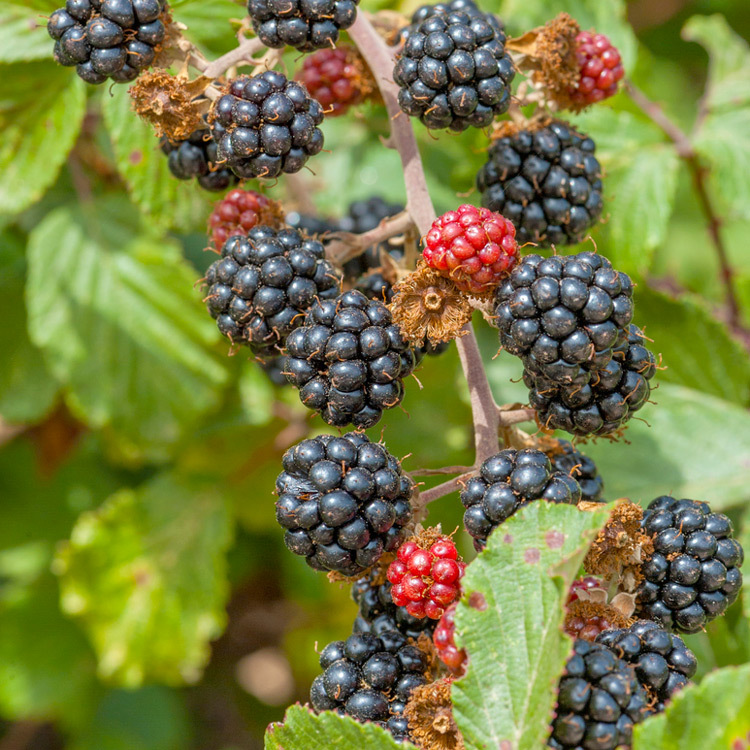 Blackberries are nutritious, healthy gifts from nature. They are high in Vitamin B1, Vitamin C, and Potassium. 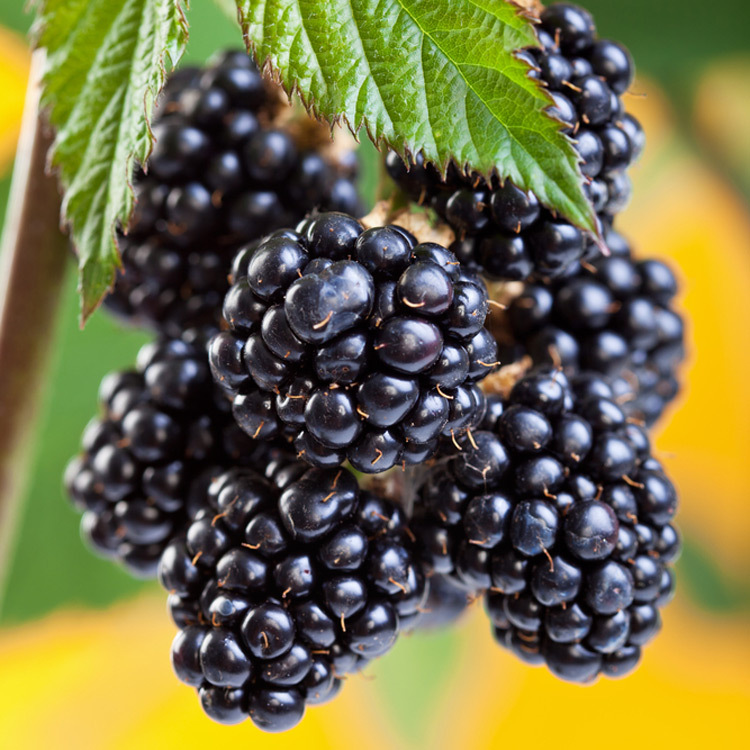 Blackberries are full of dietary fiber, and are also a heart-friendly food. 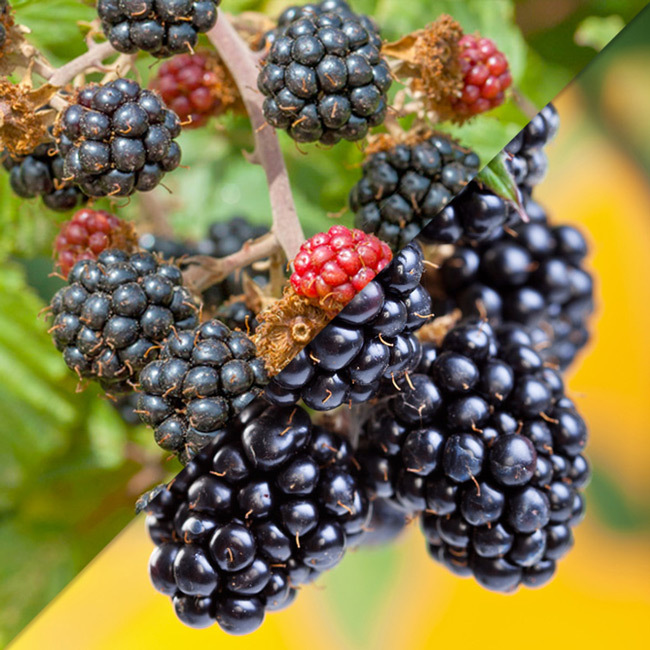 The black fruit is loaded with antioxidants that absorb potentially dangerous free radical cells. Eat blackberries fresh, cooked, in juice, or frozen to boost your immunity in winter.